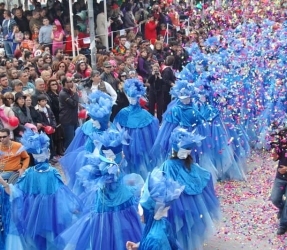 The Carnival of Rethymno is a cultural event of creativity organized by the Municipality of Rethymno along with the valuable support of numerous volunteers. 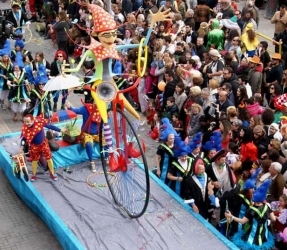 Every year during the Carnival, Rethymnians, as well as visitors participate in the famous Rethymno Carnival. 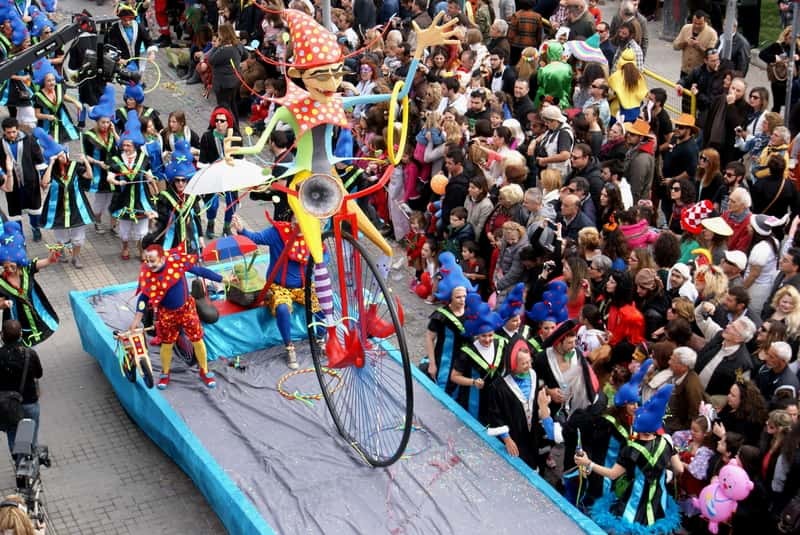 Over 12.000 people participate with more than 25 floats that parade through the main streets of Rethymno. Every Fall one can watch the beginning of preparations for the forthcoming Carnival. It is a creative opportunity to visit many carnival teams getting prepared by making their floats and costumes. 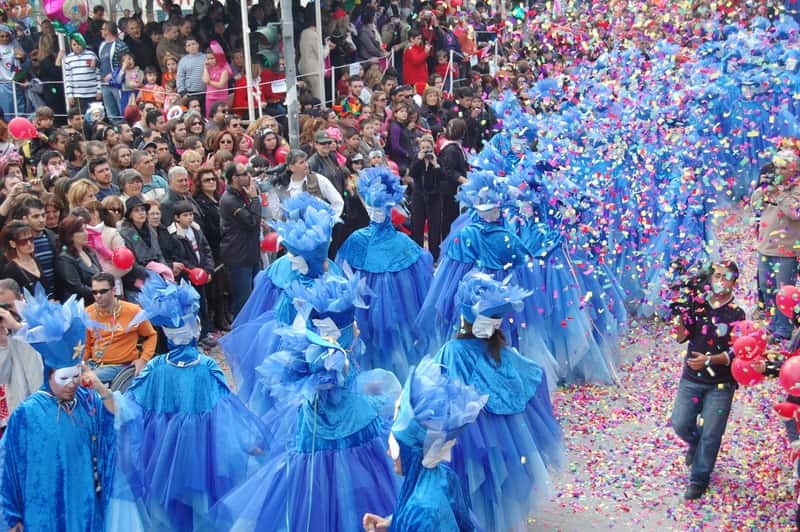 Rethymno, through its Carnival, projects the special identity of the local population and its long history throughout the centuries, highlights the rich tradition of the town and attracts thousands of visitors from all over Greece and the rest of the world each year.